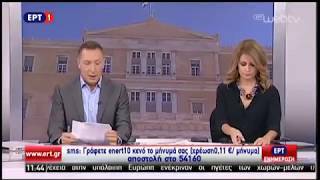 Geomiso on "Σαββατοκύριακο με Δράση"
Panagiotis Karakitsios was hosted on the weekend show «Σαββατοκύριακο με Δράση» by Spyros Mallis at SKAI TV and talked about the Geomiso Company and his choice to stay in Greece despite the socioeconomic crisis. Saturday, January 13, 2018 (10:00 - 11:30). Panagiotis Karakitsios informed Spyros Mallis of the new Isogeometric method and development of the Geomiso software, the first worldwide fully integrated Computer-Aided Design (CAD) and Computer-Aided Engineering (CAE) software. Saturday, January 13, 2018 (10:00 - 11:30). 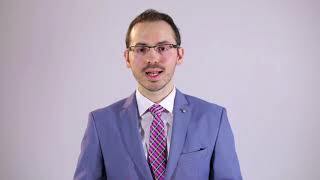 Panagiotis Karakitsios explains how a young entrepreneur can survive through the economic crisis. Saturday, January 13, 2018 (10:00 - 11:30). 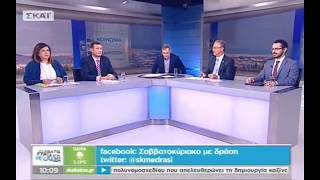 Panagiotis Karakitsios and George Karaiskos were invited to the TV programme of SKAI “Proti grammi” by Vasilis Lyritzis and Dimitris Oikonomou, where they discussed about the international disruptive innovation of the Geomiso software and how the 3rd Applied Research & Innovation Competition “Greece Innovates” contributed to their evolution. Wednesday, 13 January 2016. 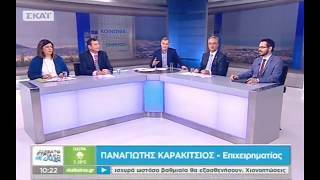 Geomiso Founder & CEO Panagiotis Karakitsios and his business mentor Haris Lambropoulos, hosted by the TV program of Fanis Papathanasiou and Marion Mihelidaki on the Hellenic Broadcasting Corporation on Friday, 16 October 2015 (11:45-12:00). 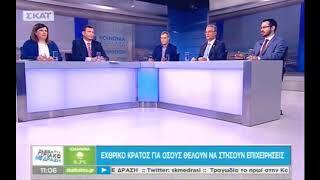 Panagiotis Karakitsios, PhD Candidate of National Technical University of Athens talked about the School of Civil Engineering of the National Technical University of Athens on the nationwide TV broadcast "Τώρα" on SKAI Channel. The School was ranked 7th in the European Union and 28th worldwide (the only Greek School among the top 50, the only one without tuition fees). Geomiso on "Meeting the Mayor"
Geomiso founder Panagiotis Karakitsios tells Julia Velissaratou how his love of civil engineering developed early, talks about running the Geomiso company and developing the Geomiso software, explains why he didn’t join Greek brain drain sending messages of hope to the Greek youth about the opportunities arising in Greece, and reveals whether or not will stay in Greece in the future and what he thinks about the international distinction of the School of Civil Engineering of the National Technical University of Athens and the importance of achieving academic excellence. Thursday, August 9, 2018 (18:40-19:00). 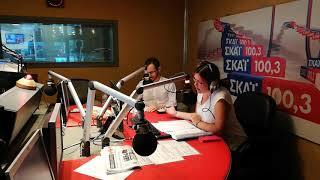 Panagiotis Karakitsios discussed on the radio broadcast «Όσο κρατάει ένας καφές» at Radio Zygos FM100 by Giorgos Papageorgopoulos and Kostas Karapostolis about the 4 new jobs created by Geomiso, the opportunities in Greece - in - crisis and the Greek brain drain. 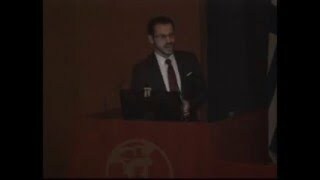 Monday, December 18, 2017 (10:30 - 11:00). 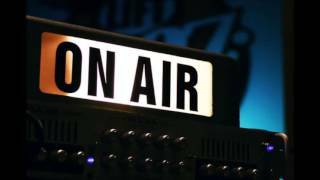 Panagiotis Karakitsios about Geomiso live on ERT Radio 101.2 , on Thursday, 7 January 2016 (12:45-13:00). 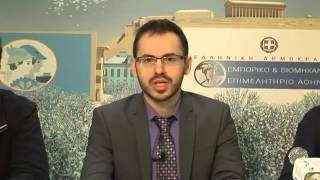 Panagiotis Karakitsios was interviewed about Geomiso, the youth entrepreneurship and the opportunities that Greece of crisis offers on Proinos FM 105.3 by Eleni Nizami on Tuesday, 5 January 2016. 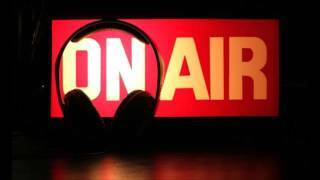 The Athens Mayor, Yiorgos Kaminis invited Panagiotis Karakitsios to his monthly broadcast programme “Appointment with the Mayor” on Athens 9.84 on Friday, 26 June 2015. 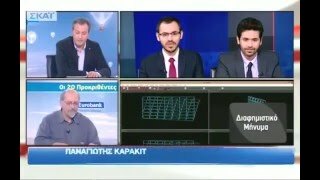 Panagiotis Karakitsios talked about Geomiso and the opportunities in Greece on the broadcast program "Troika" on Athens 9.84 on Saturday, 13 June 2015 (13:25-13:35). 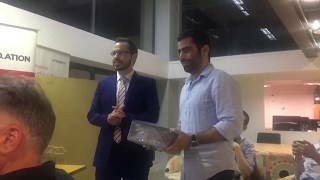 The start-ups Pick a Spot and Chloe receives the First and the Second respectively ideatree Award for Best Start-up Presentation Video from Geomiso founder Panagiotis Karakitsios at the Third Panhellenic Competition of Innovation & Youth Entrepreneurship ideatree 2018 Awards Ceremony. Friday, May 18, 2018 (20:45). 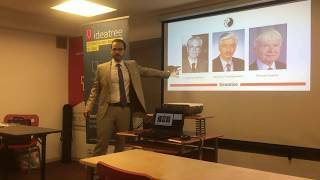 Geomiso founder Panagiotis Karakitsios shares his personal experience of his eight-year journey through the Greek Depression towards founding and running a tech company with the finalists of the Third Panhellenic Competition of Innovation & Youth Entrepreneurship ideatree 2018. Friday, May 18, 2018 (15:00-16:00). Panagiotis Karakitsios presented the Geomiso company to Canadian scientists and entrepreneurs in the historical building of the Athens Chamber of Commerce and Industry (8 Amerikis St) on Thursday, October 19, 2017 at 15:45. 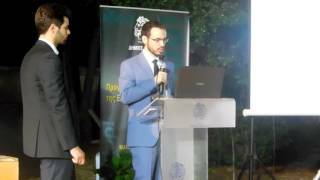 Geomiso was one of the two start-ups, which presented its work at the event for the promotion of Youth Entrepreneurship, which took place on Monday, 4 July 2016 at 20:00 at the Cultural Center of Kifissia. 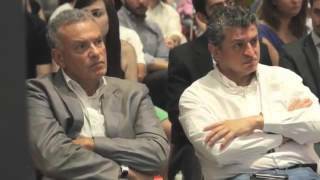 Award Ceremony of the 3rd Applied Research & Innovation Competition "Greece Innovates!". Geomiso was awarded an honorary distinction as one of the top ten applied research projects! 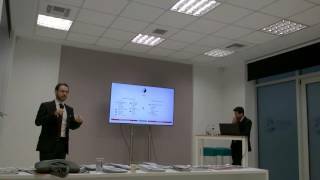 Geomiso in the pitching competition “Entrepreneurship in Athens”, which was organised by the Athens Start-up Business Incubator during the 8th global entrepreneurship week on Sunday, 22 November 2015. 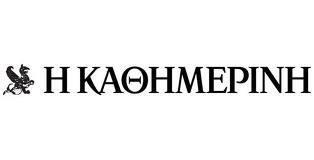 Panagiotis Karakitsios presented the Geomiso software at the plenary session of Athens Chamber of Commerce & Industry (6th floor, “Hermes” Hall) on Monday, 16 November at 19:00. 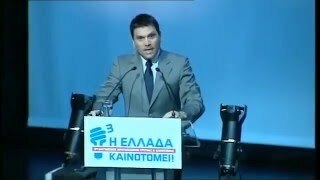 The presentation was attended by known businessmen including the President of the Athens Chamber of Commerce & Industry Constantine Michalos, the First Vice President John Syngelidis and the Second Vice president Paul Thomoglou. 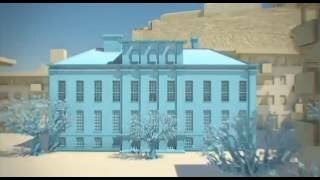 The Entrepreneurship and Innovation Unit is the beginning of a new era for the National Technical University of Athens. We would like to thank Professor Caloghirou, Dr Kastelli and Dr Livieratos for being our first business consultants. 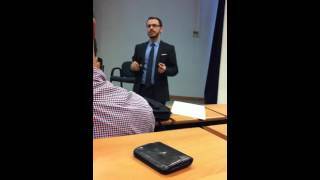 Oral, open-to-the public assessment of Geomiso in the limits of the “Greece Innovates!” Competition. Panagiotis Karakitsios talked about the pioneering software Geomiso and the reason that the Geomiso team participated in the 5th "Innovation and Technology" Competition “i- bank” 2015 of National Bank of Greece. 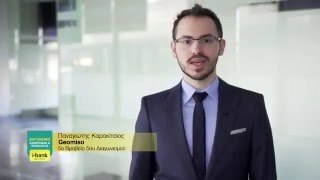 Geomiso presentation concerning its participation in the Athens Start-up Business Incubator-ΤΗΕΑ, a project of Athens Chamber of Commerce & Industry-ACCI. 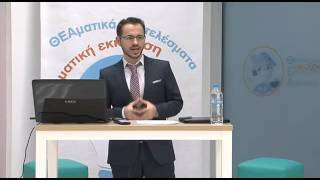 The winners of the First Panhellenic Youth Innovation and Entrepreneurship Competition "Ideatree" 2014 talk about the profits that they reaped from their participation in the competition, their progress and the important financial support. 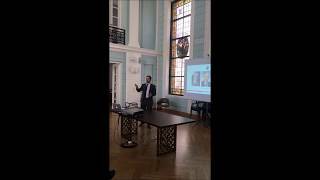 Panagiotis Karakitsios presented Geomiso at the presentation of the start-ups of the Athens Start-up Business Incubator on Friday, 19 December 2014 in the neoclassical building in Kefallinias 45 street in Athens. 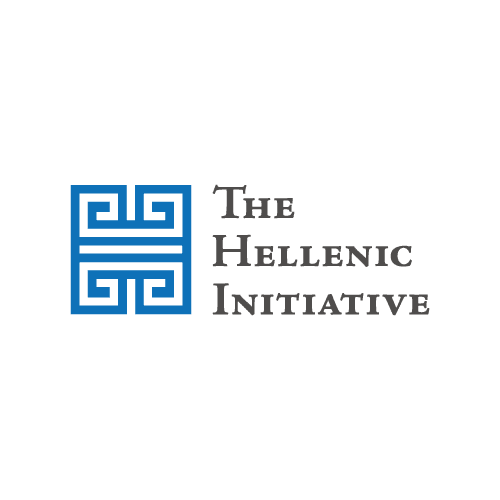 Geomiso was evaluated as the best project (among 142) by the scientific committee of the Athens Start-up Business Incubator. 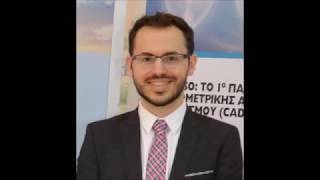 The business mentor of Geomiso Harris Labropoulos (Assistant Professor of Finance and Human Resources in University of Patras, ember of the ACCI Board) to commercialise their software. 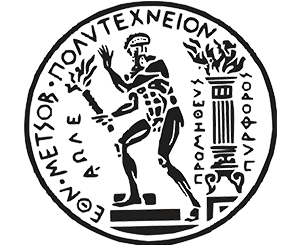 Geomiso was the first team, which entered the facilities of the Athens Start-up Business Incubator of the Athens Chamber of Commerce & Industry in the autumn of 2014. One year later (December of 2015), Geomiso fulfilled its incubation program successfully. Geomiso won the first award (among 194) in the First Panhellenic Competition of Innovation and Youth Entrepreneurship “ideatree”of Youth & Lifelong Learning Foundation. 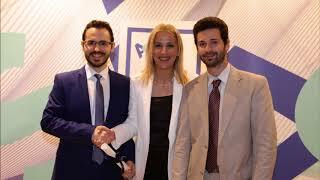 Both the final (3rd phase of Competition) and the award ceremony were held in the Hub of Innovation and Entrepreneurship Technopolis City of Athens-Innovathens on Thursday, 26 June 2014. The third round of the competition included presentations of the 15 finalists live to the audience, among which there were politicians and entrepreneurs. Speeches were given by the President of the Youth and Lifelong Learning Foundation (INEDIVIM) Philipos Lentzas, the CEO of The Youth and Lifelong Learning Foundation (INEDIVIM) Panagiotis Manouris, the Dutch Αmbassador in Greece Jan Versteeg and Anthony Kailis, Public Relations Manager of the European Information Office Parliament in Athens. 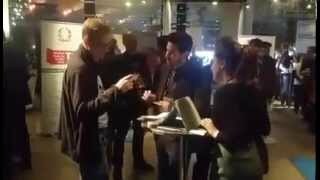 Interview of the “ideatree” competition winners during the event “Disrupt, Startup, ScaleUP” at Megaron Conference Hall in November 23-24 2014.